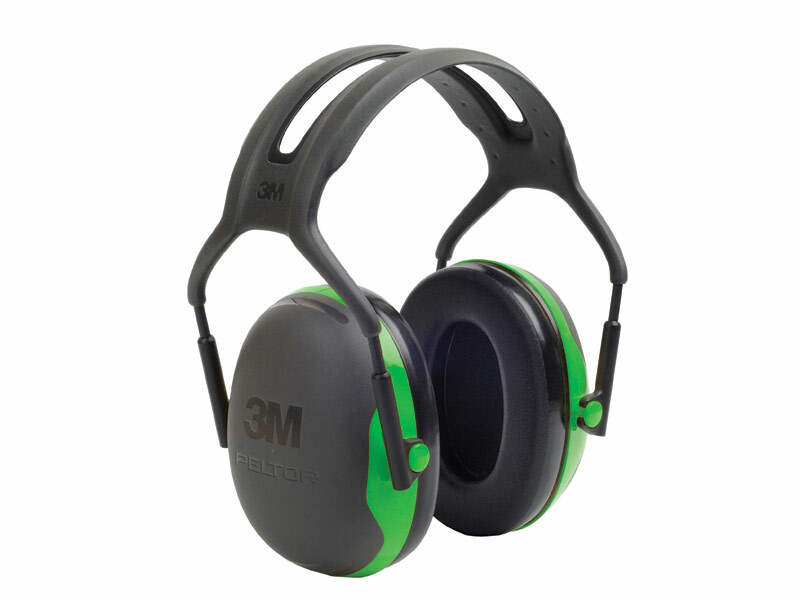 The 3M™ Peltor™ X1 Ear Defenders are designed to offer protection against light industry noise. 3M™ Peltor™ X1 Ear Defender with standard headband. Suitable for, grounds maintenance or power drilling.